Cowboys, unite. 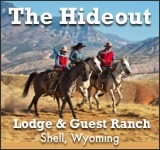 There are few true working ranches left in the United States, and Dryhead Ranch located on the border of Montana and Wyoming is one of them. 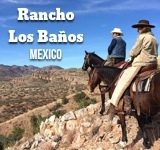 The remoteness of the ranch requires a 4-wheel drive vehicle to arrive here, although this service can be provided by the ranch. Horse and cattle drives are the predominant activities here. 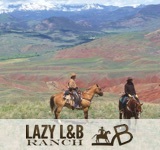 Those interested in ranch work should schedule trips at the conclusion of cattle drive seasons. 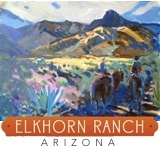 Ranch activities include branding, gathering, and weaning cattle. 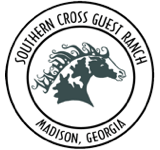 Cattle drive seasons are determined by the needs of the ranch, so contact Dryhead Ranch to understand when ranching season will begin. No matter what the activity chosen, there is a lot of horseback riding involved. 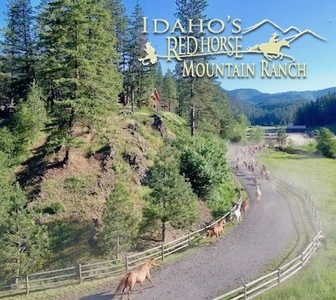 This ranch would be a great choice for those looking to live horseback. The land is rich with history and the ranch staff ensures that visitors are able to experience all that this land has to offer, and the stories behind it. 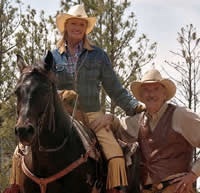 Dryhead Ranch has been featured on NBC, ESPN, and in Horse Illustrated for its “authentic cowboy experience.” Again, it’s important for guests to remember that Dryhead Ranch is still an operating ranch, and guests are able to lend a hand. 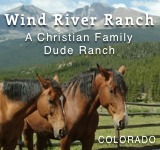 Dryhead Ranch is an excellent choice for a true ranch experience, rather than leisurely horseback rides.